Something very cool happened to me the other day. I walked my 20 millionth step with my Fitbit!!! OK, I didn't do this all over night! 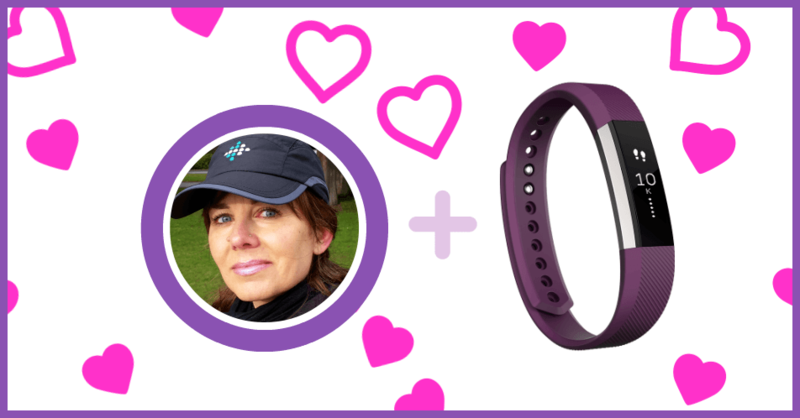 This all started just over 4 years ago... Read on to learn my own story of why I got my Fitbit, why I love my Fitbit, and why I'd never let anyone take my Fitbit away. Do you want to get healthy once and for all...AND stay healthy for the rest of your life? 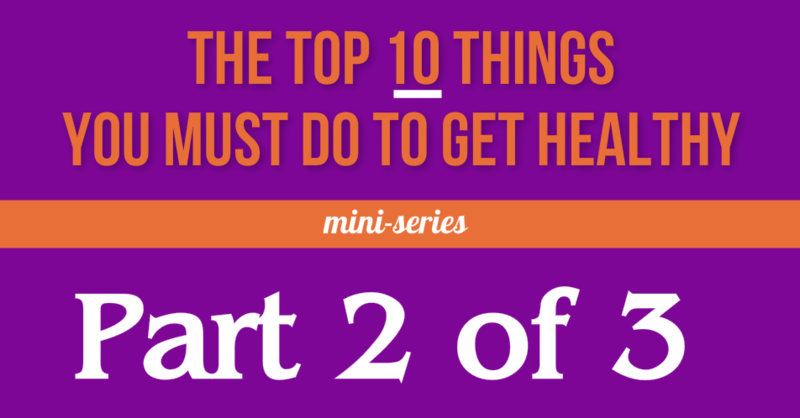 Then you need to read the Top 10 Things You Must Do To Get Healthy (and stay healthy), Part 2. A lot of ladies are always asking me what they need to do to get healthy again. Getting and staying healthy is complicated ​so you can't just do one thing. But to make it easy for you, I've created this blog mini-series just for you! It's called the Top 10 Things You Must Do To Get Healthy (and stay healthy)...AND this is Part 1. Your Prediabetes diagnosis hopefully came with a prescription to exercise more. But are you sabotaging yourself with a bad Prediabetes Exercise Plan? You might be. 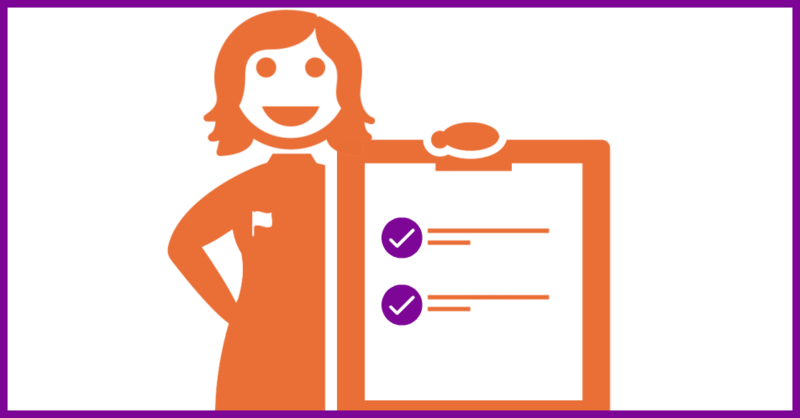 Find out the 2 Simple Rules You Must Follow In Your Prediabetes Exercise Plan below. I'll also share the easiest (and most effective) exercise you can do...no sweating involved or gym membership required! 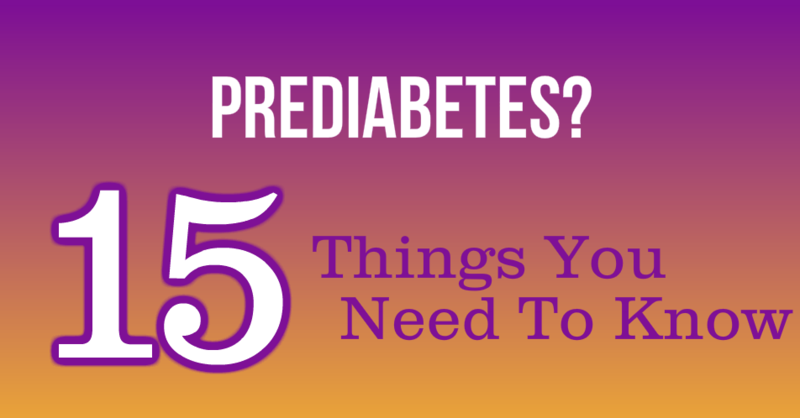 You've got Prediabetes...now what? Better find out these 15 things you need to know NOW to get yourself reversing your Prediabetes right away. 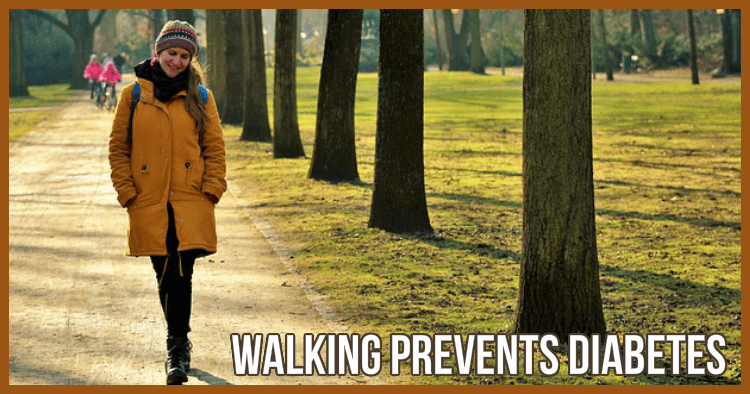 Did you know daily walking lowers your blood sugar? Even better, did you know daily waking can lower your fasting blood sugar too! 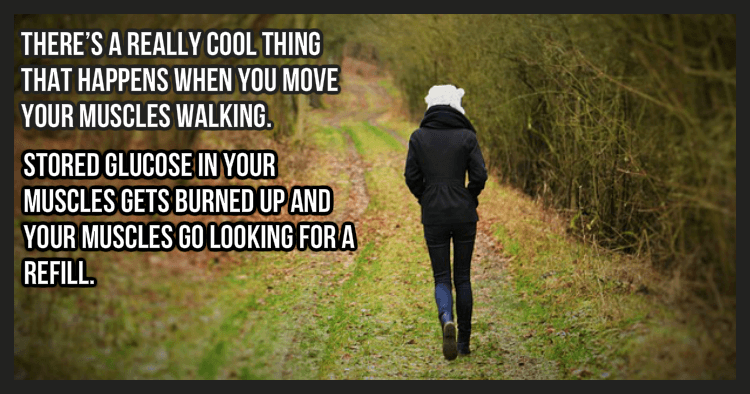 Sounds like Prediabetes and walking need to go hand in hand! Read on to see how walking can help you get your blood sugar under control. Long ago I learned Walking Prevents Diabetes. So…two years ago I set my own goal –10 million fitbit steps in two years. Now my two years is up…I also just turned 50! Find out how I did and how you can reach your own walking goals too. Here’s my Fitbit Step Goal Update. 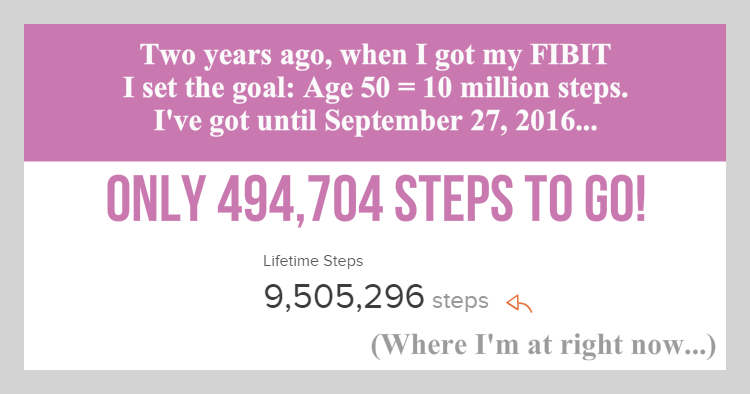 One month to go (and the 10 Million Fitbit Step Goal d-day). Read on to see what happened over the last two years…and if I’ll make my goal. 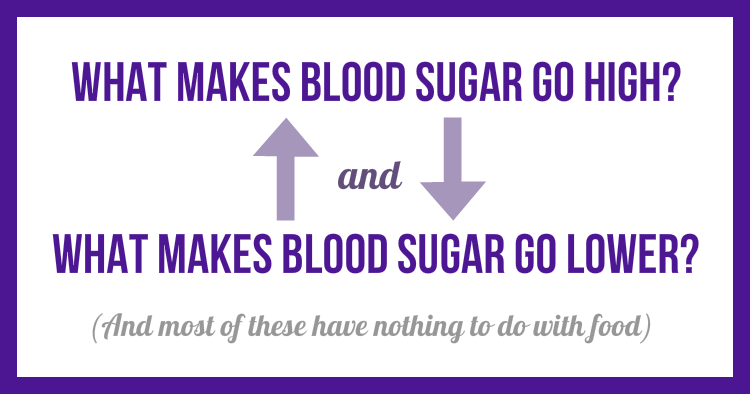 What Makes Blood Sugar Go High?